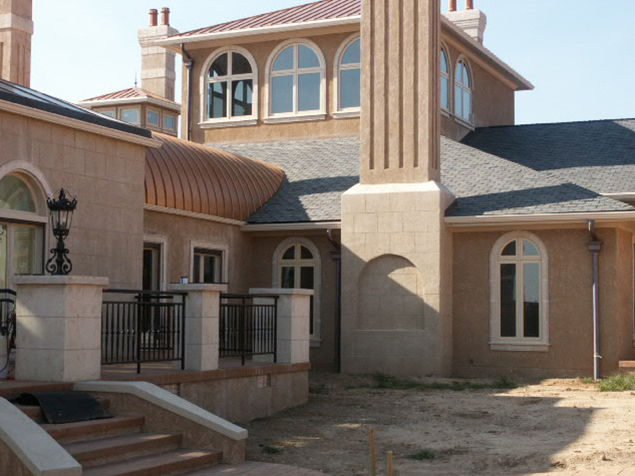 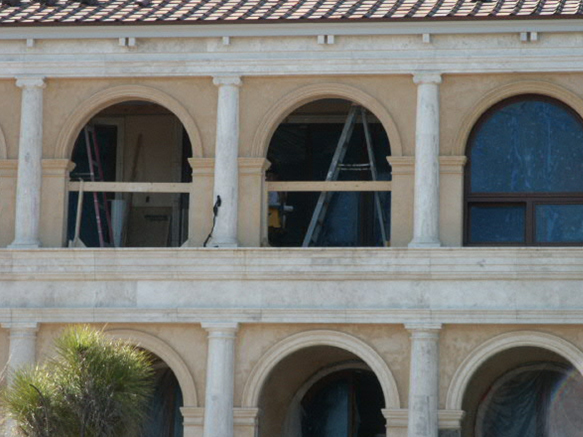 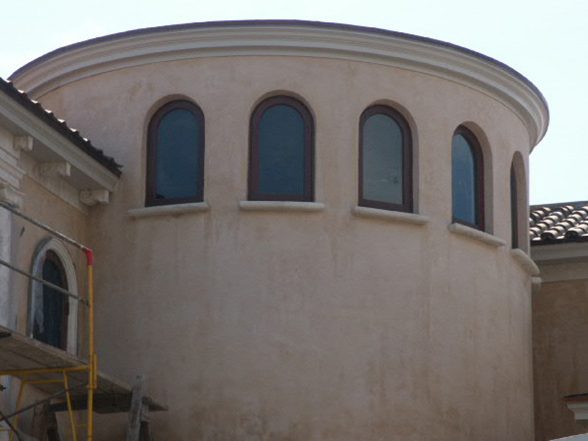 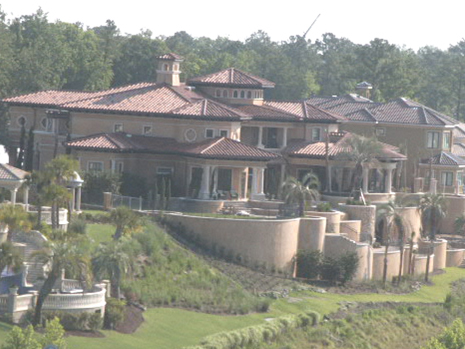 Custom Homes | Adams Tile & Stucco, Inc.
Leave your custom home dreams up to Adams Tile & Stucco to make them a reality. 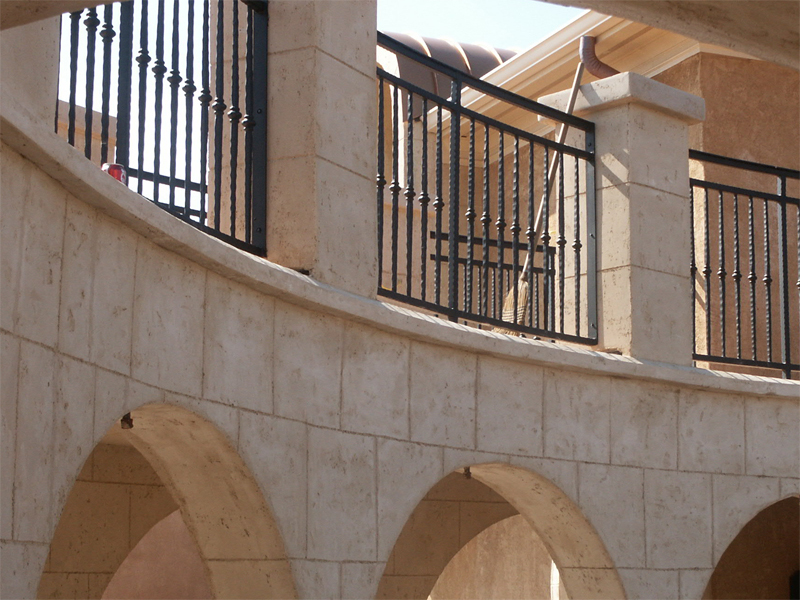 Our experienced staff will aid you in your product selection, estimate and price your project, and complete the scope of your work to the highest standard of craftsmanship. 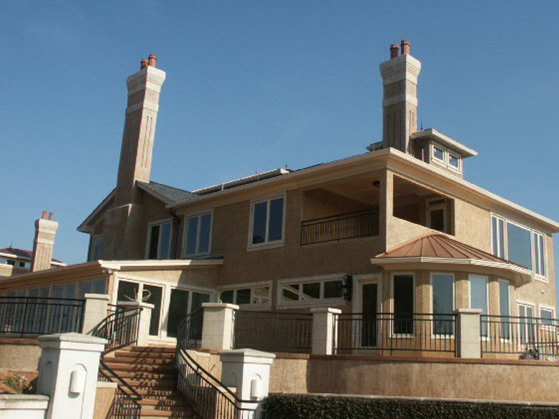 Adams Tile & Stucco offers years of experience and product knowledge to aid you through the process of building your dream home. 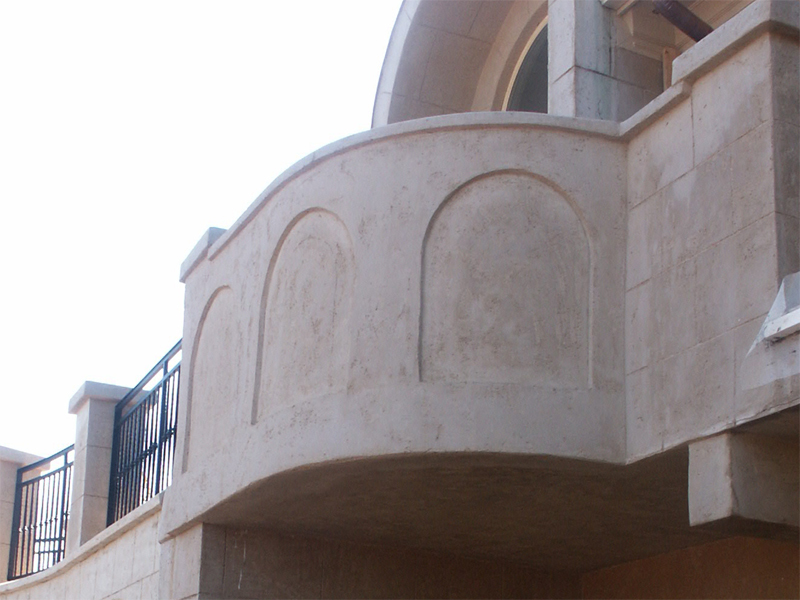 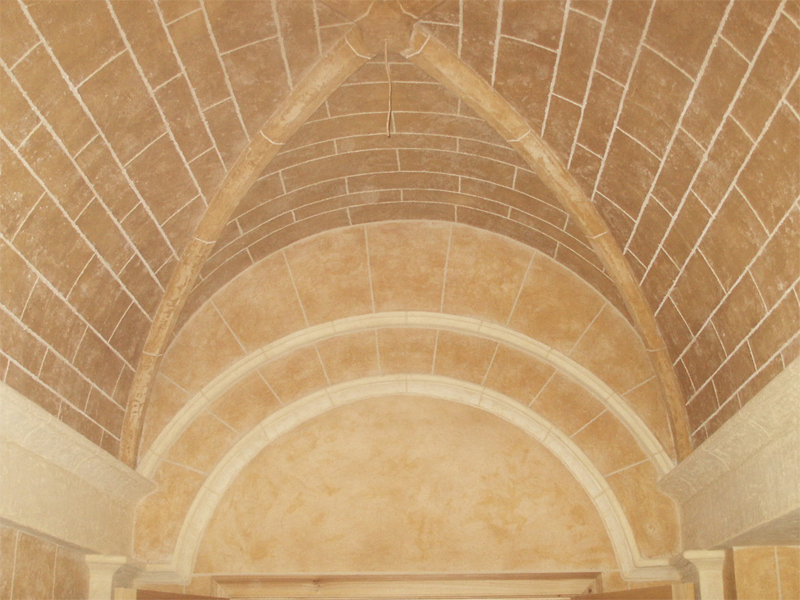 Bring your imagination to life with Adams Tile & Stucco.